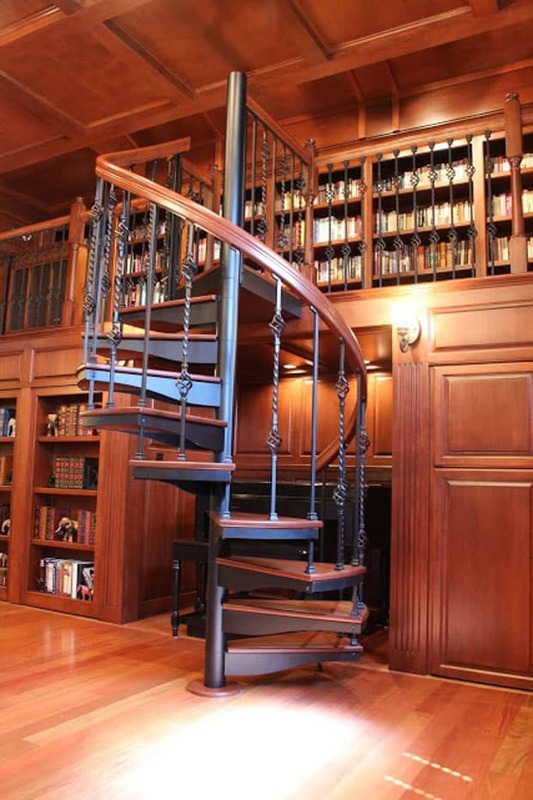 Old world class requires all of the right touches. 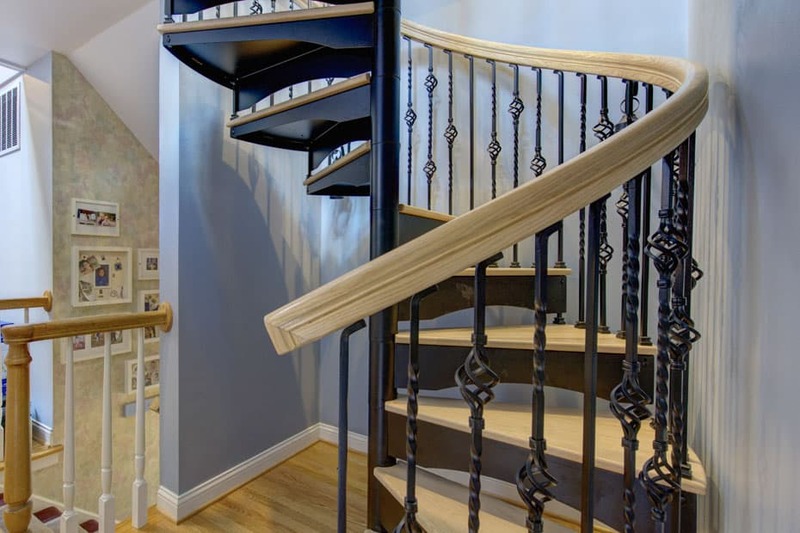 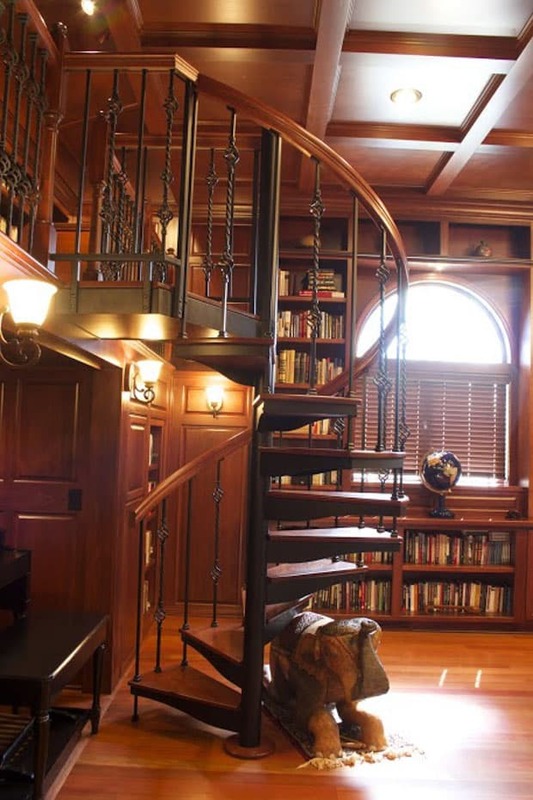 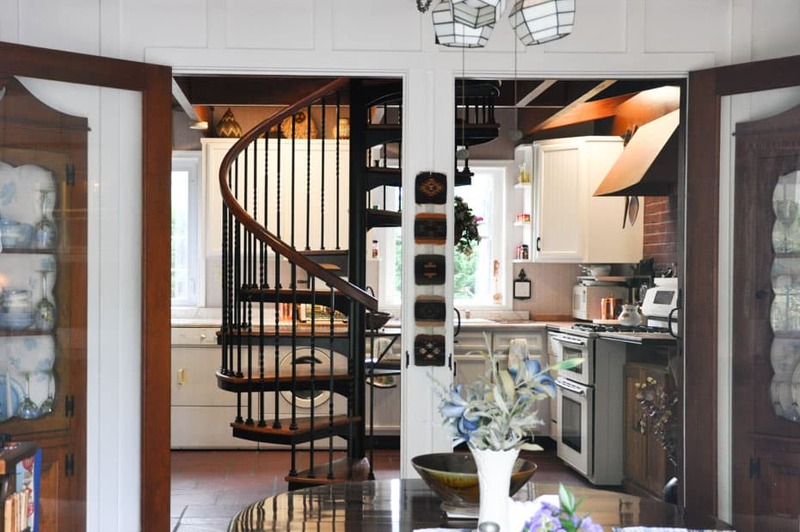 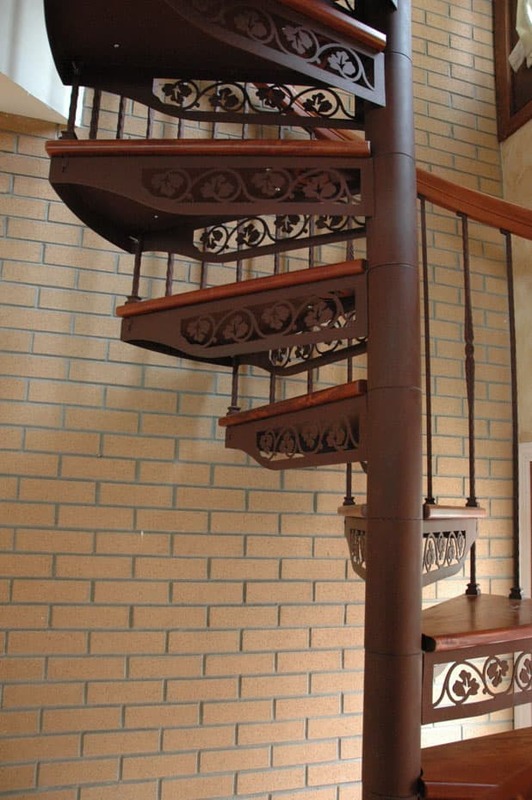 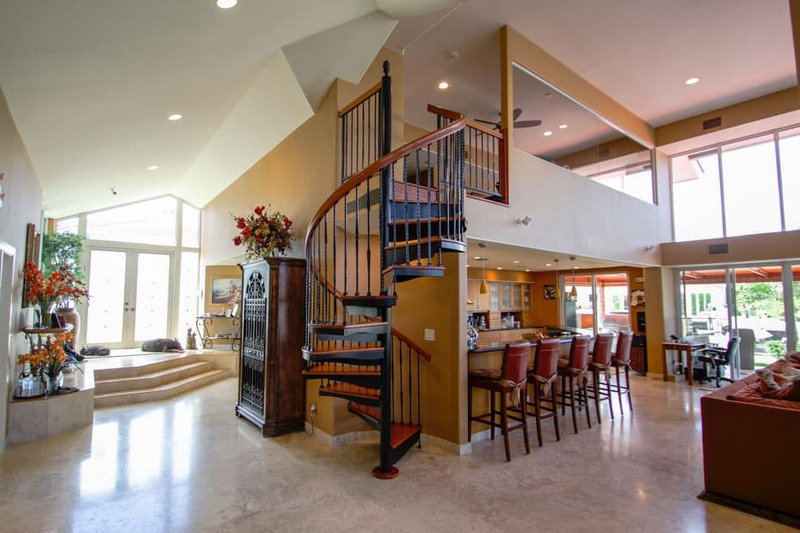 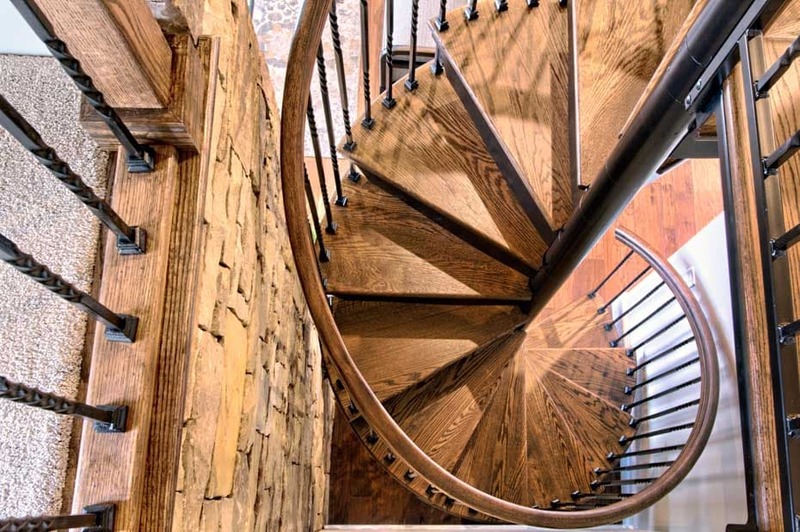 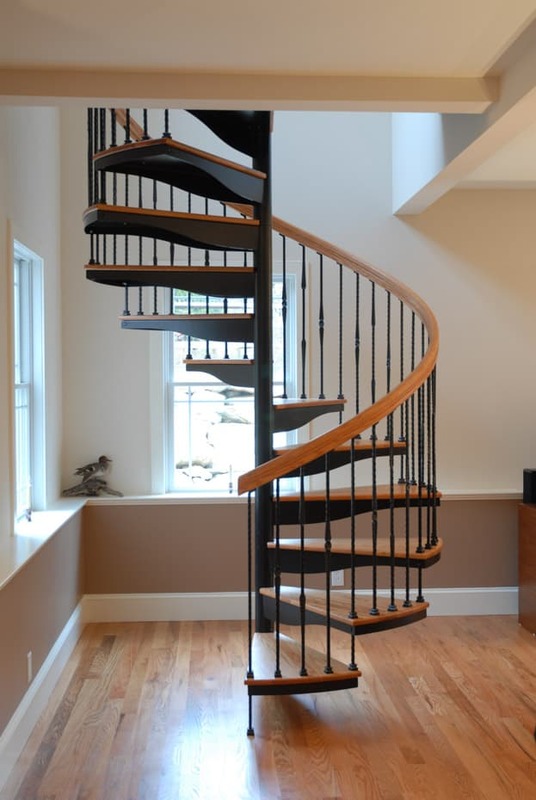 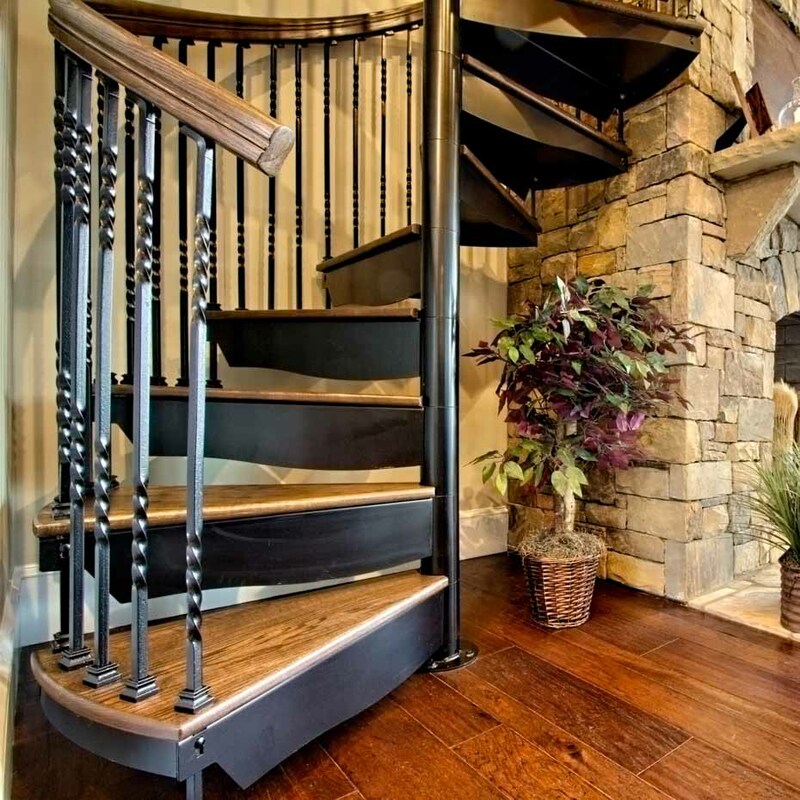 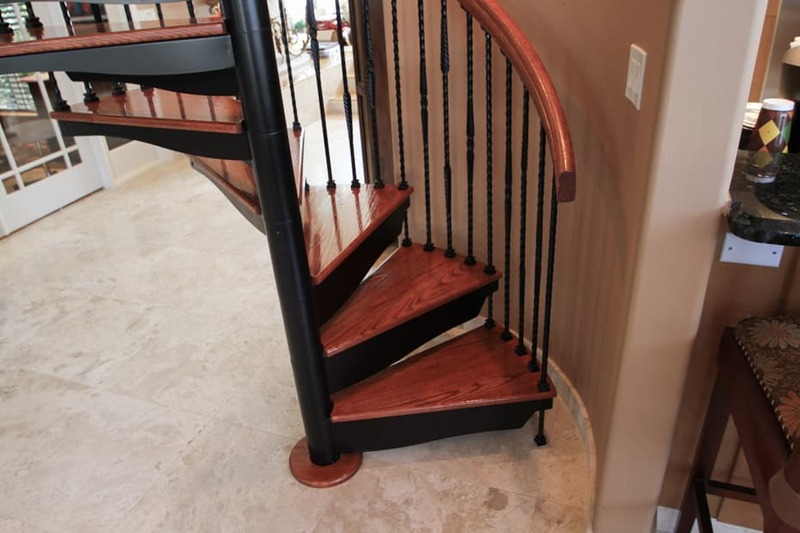 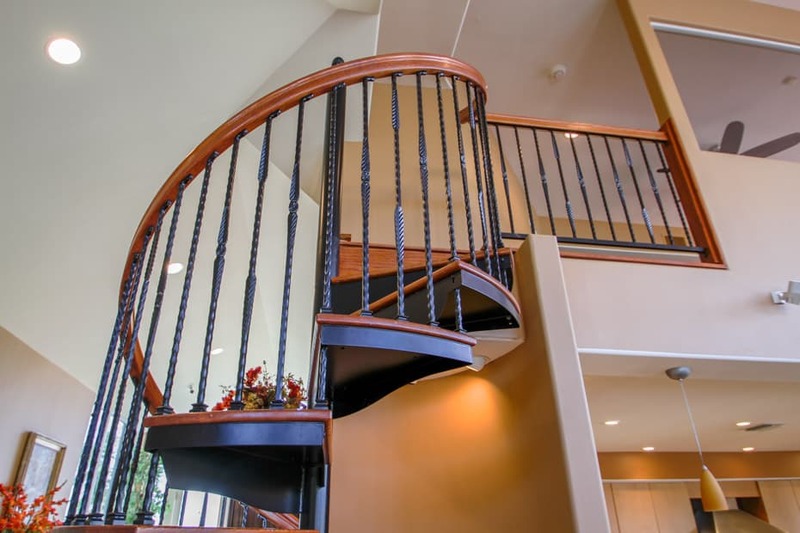 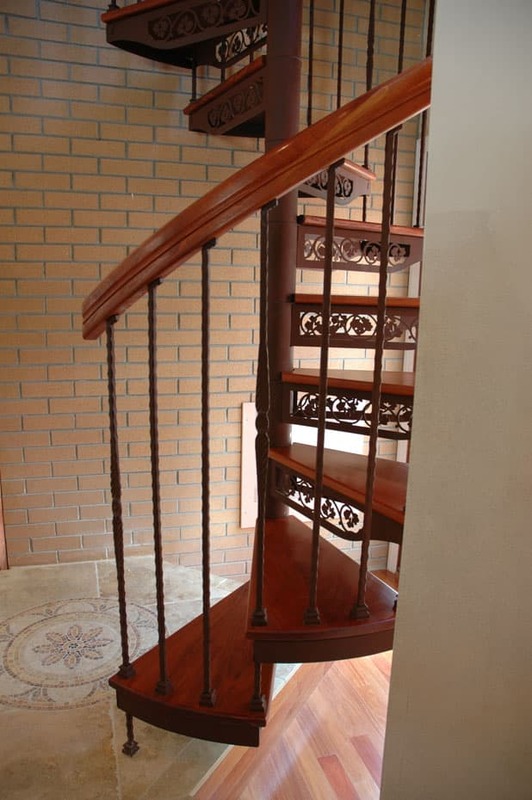 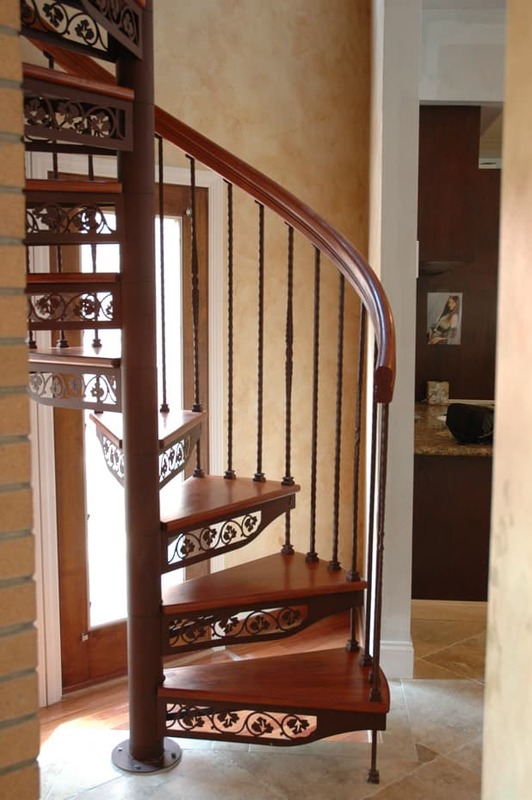 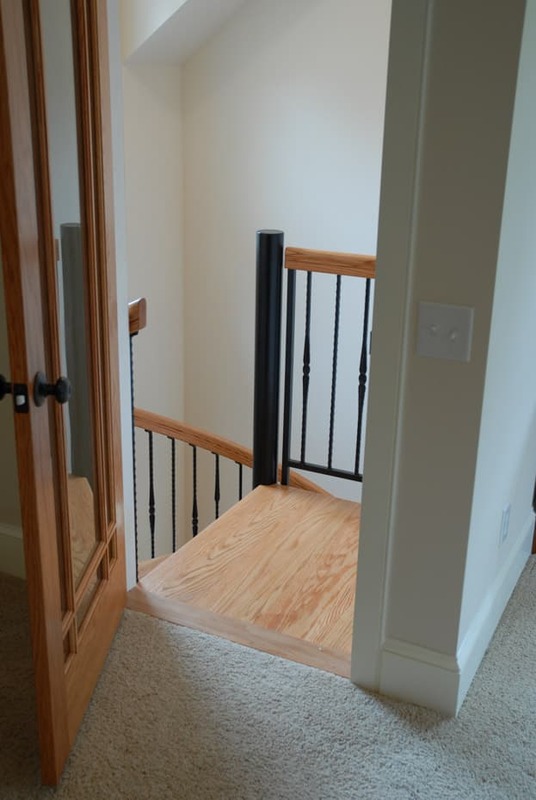 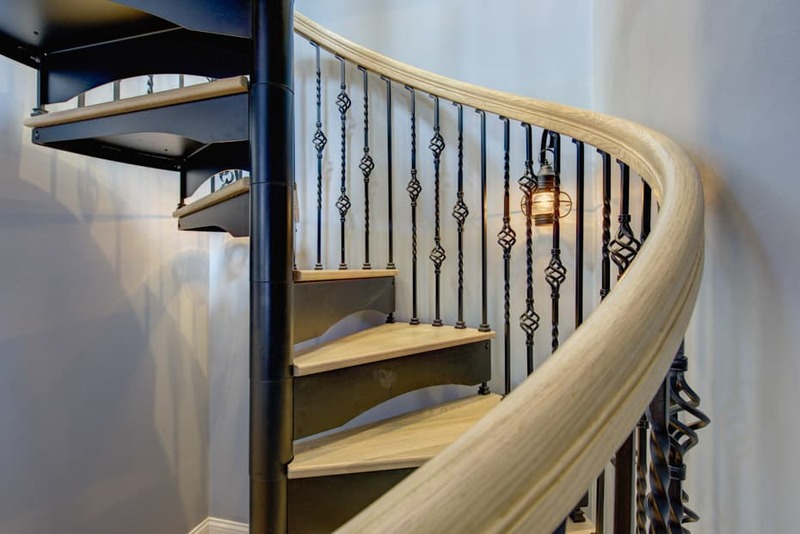 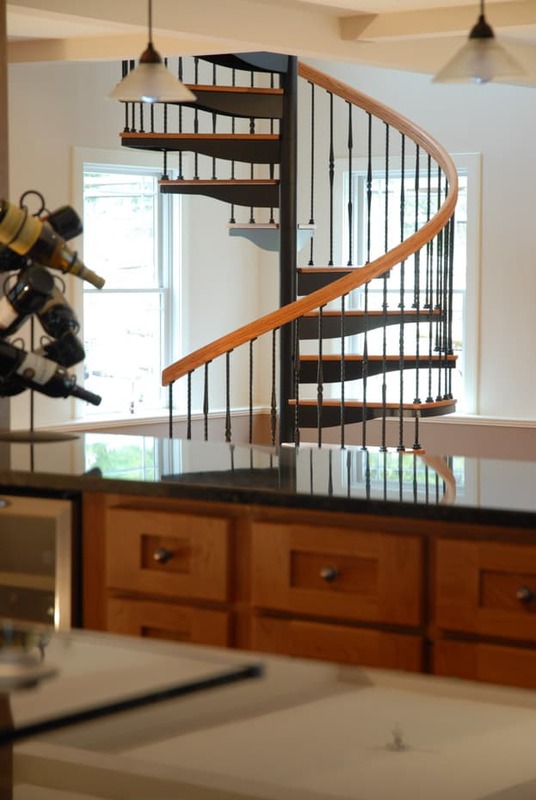 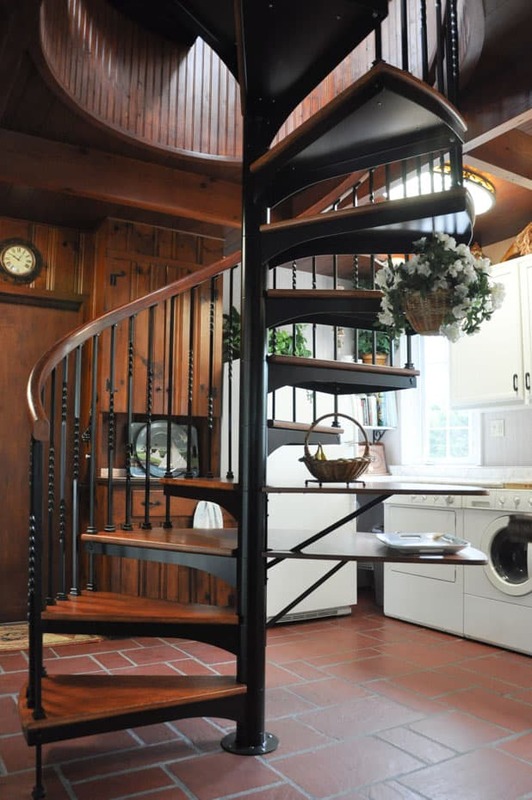 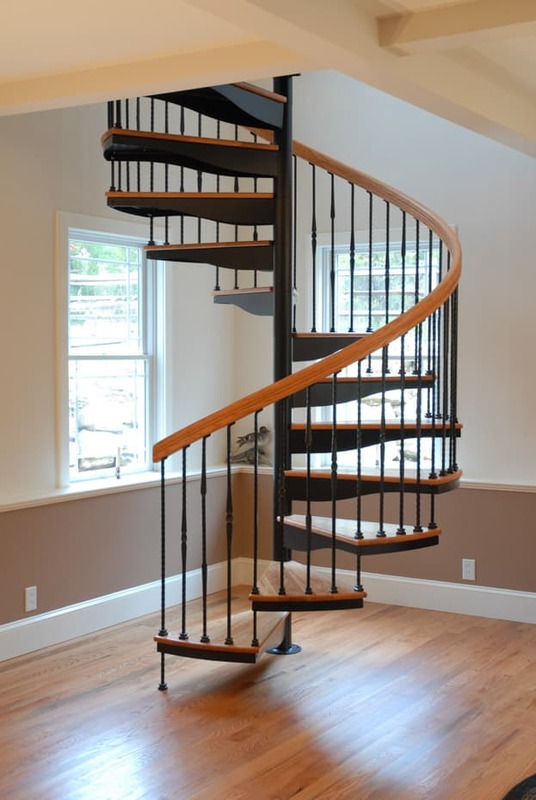 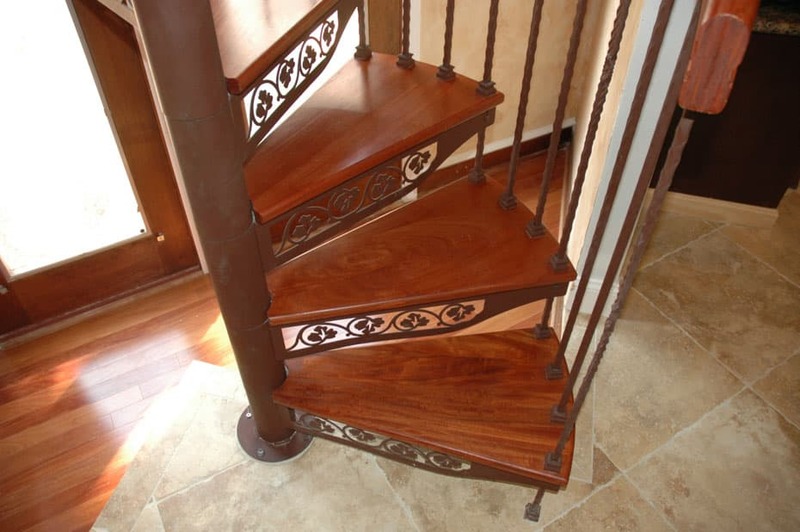 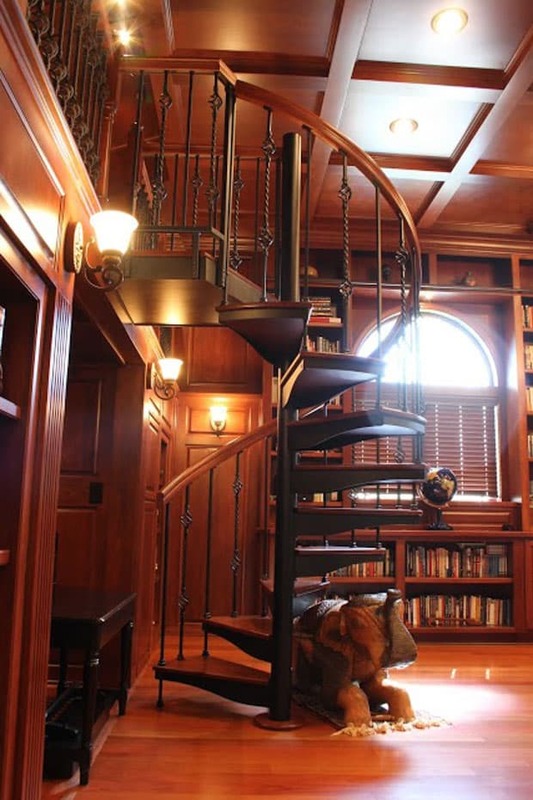 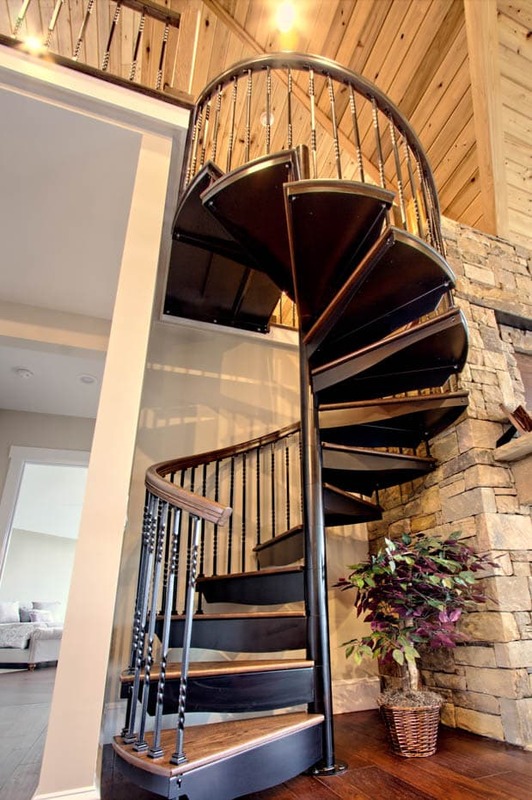 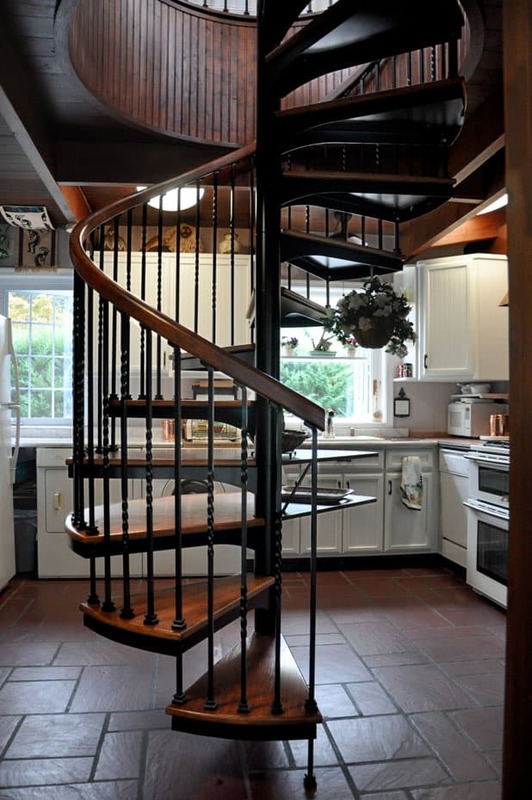 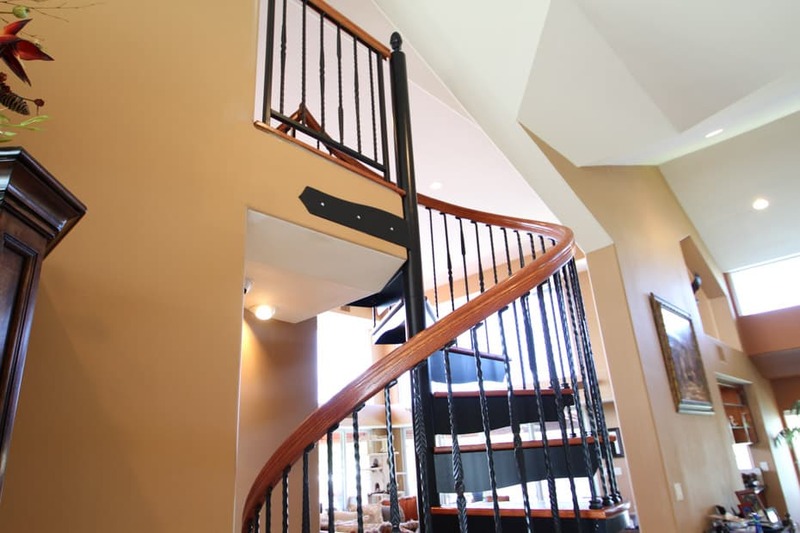 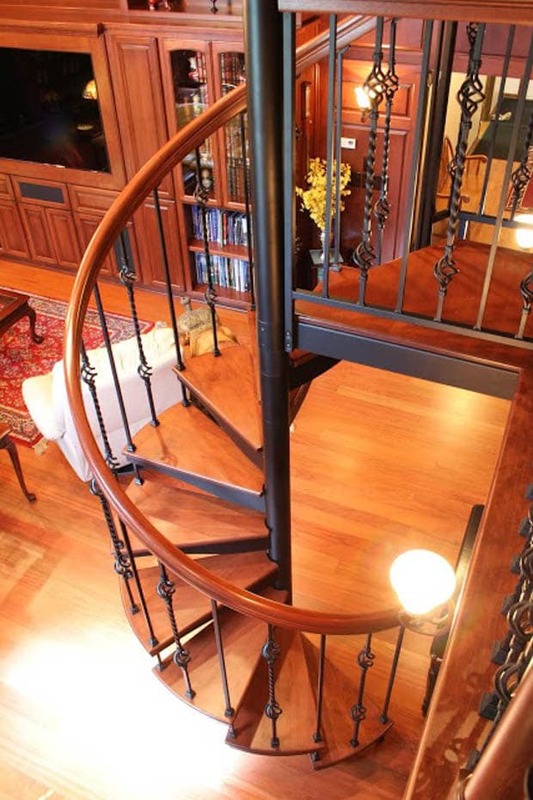 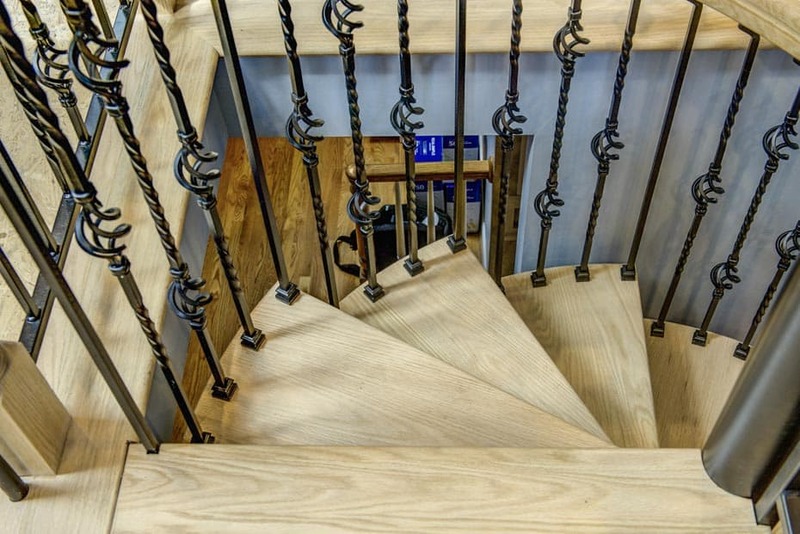 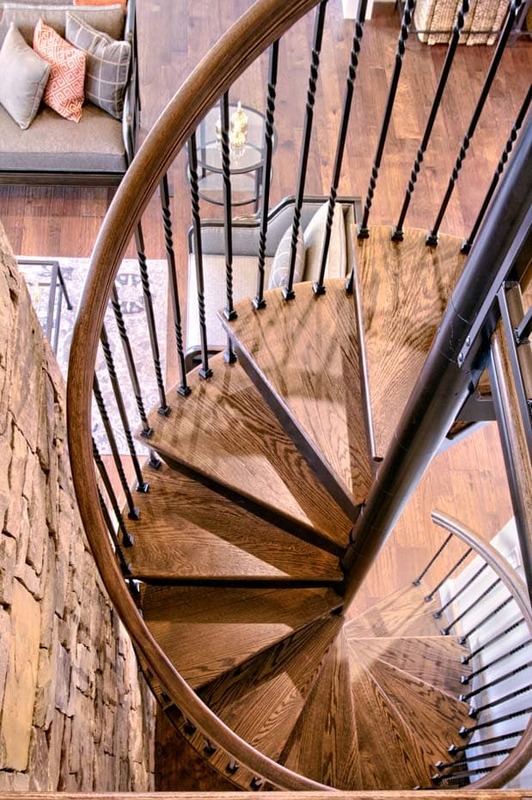 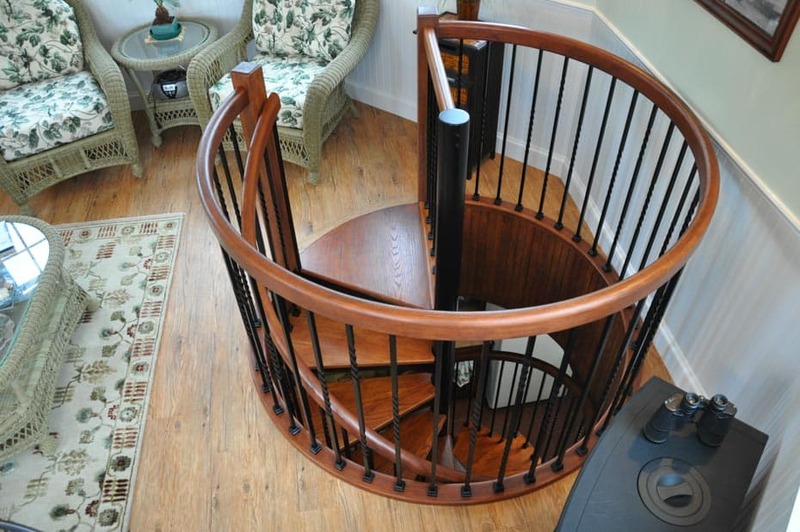 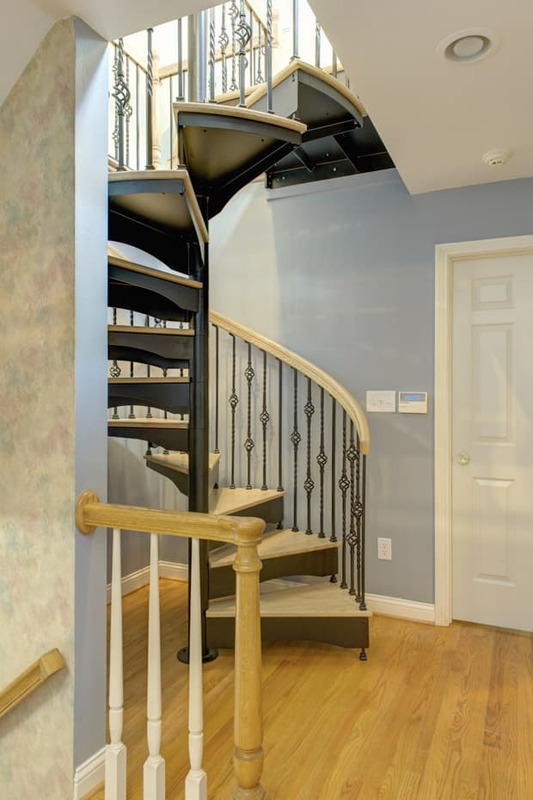 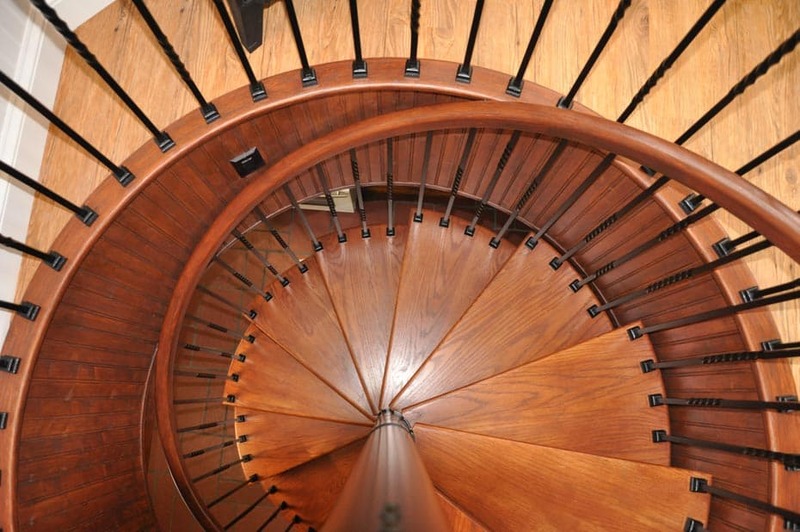 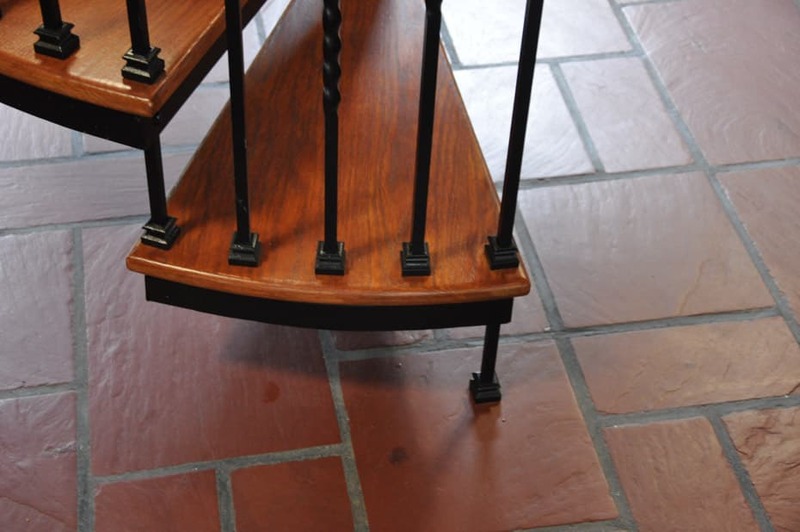 Adding those right touches is simple and effective with our line of Wrought Iron spiral stairs. 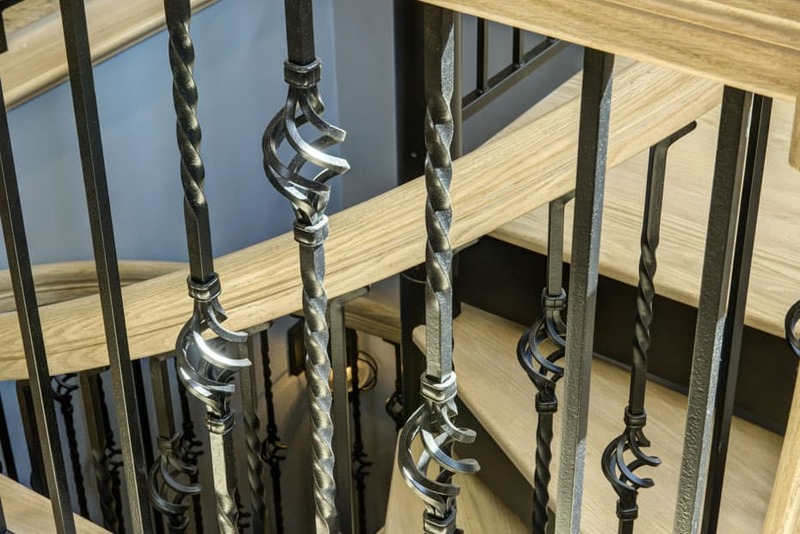 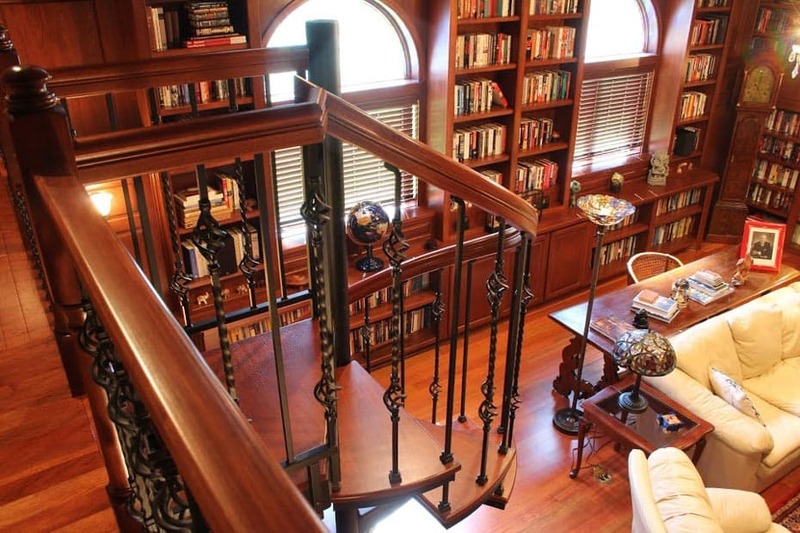 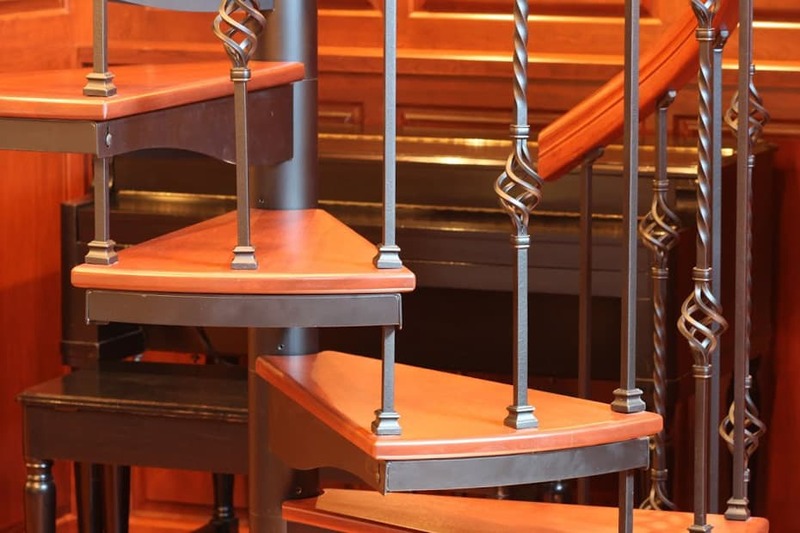 Just looking at our number of pictures of staircases with iron balusters and it becomes quite apparent the level of detail and design we can provide for even the most elegant of settings. 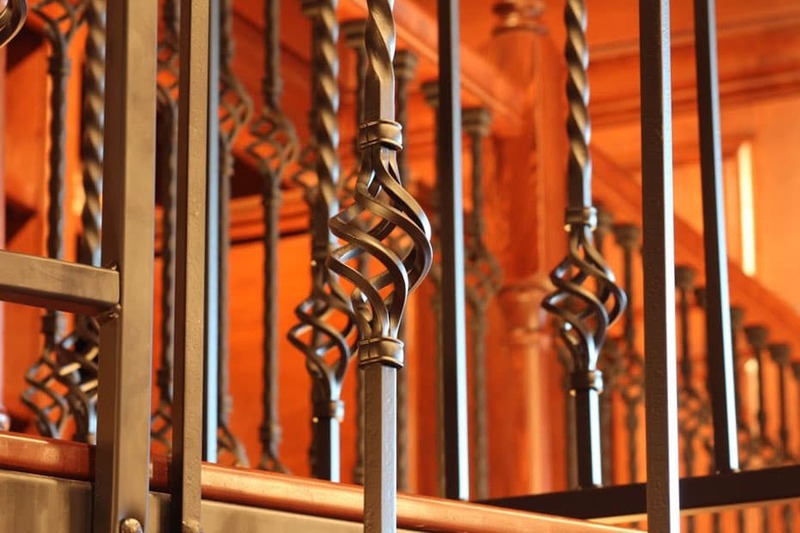 Your baluster designs can be anything from feathered, to ball, to ornate twist, to arch. 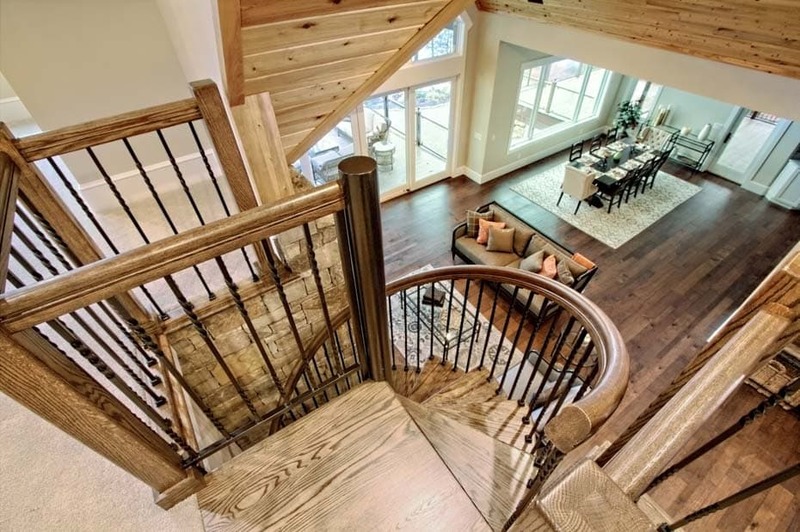 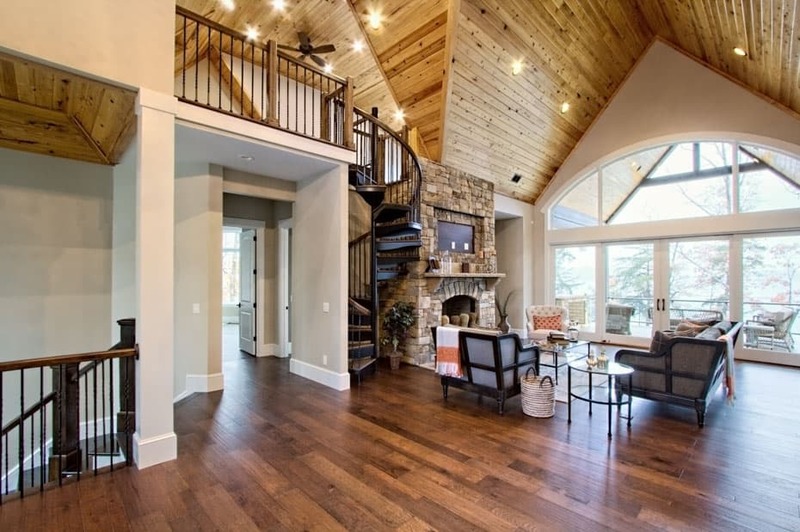 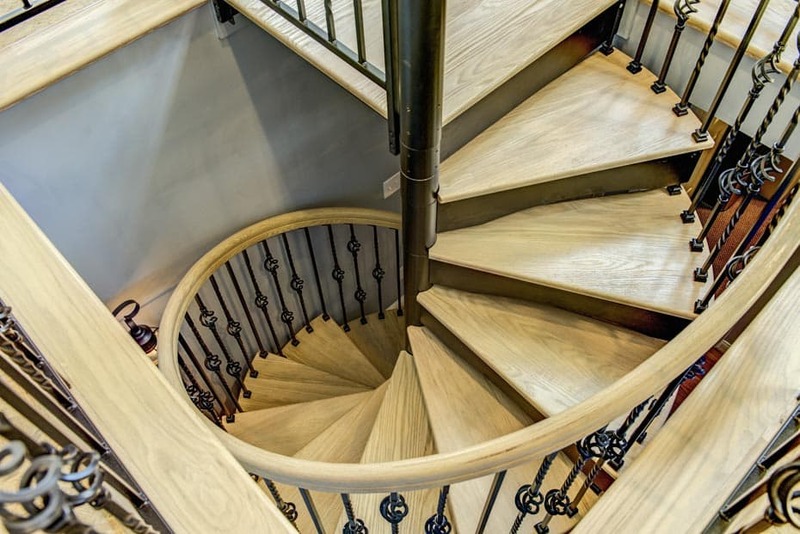 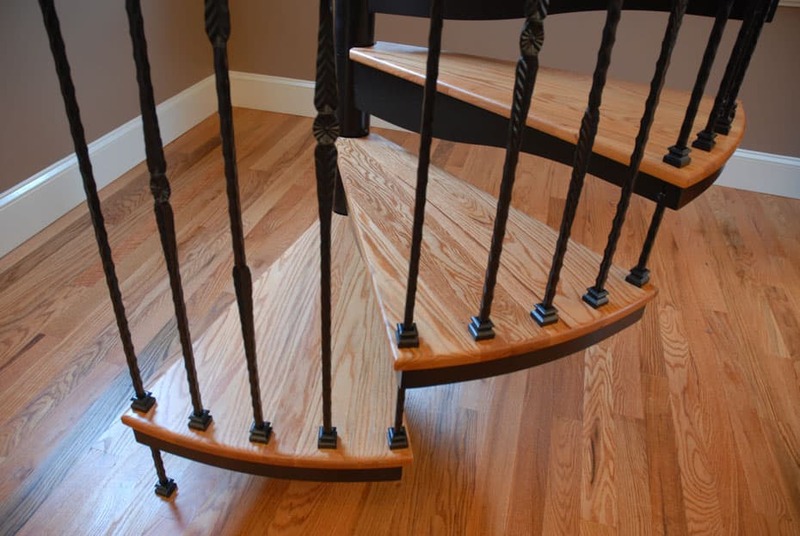 One other factor you’ll notice through our collection of traditional staircase photos is the various types of rich woods available to make your Victorian stair design 100% your own. 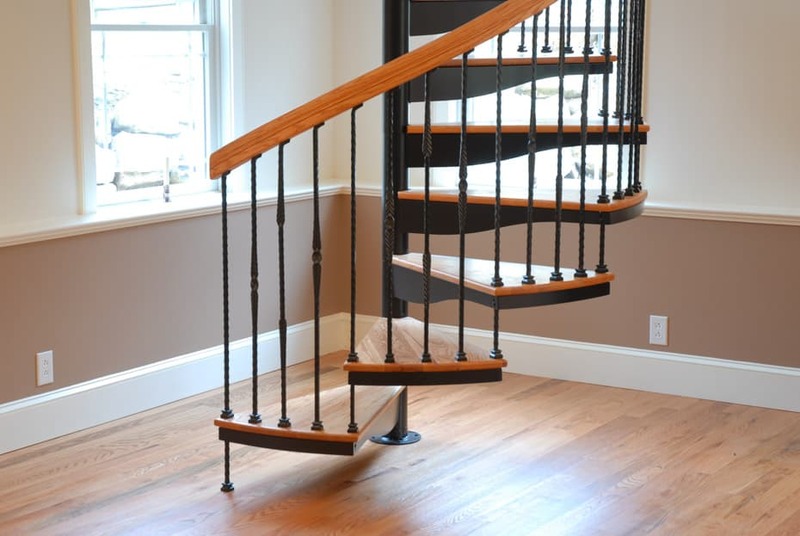 Once you’ve selected a wood species, you then have a plethora of options in terms of handrail shape and tread style to complete your look. 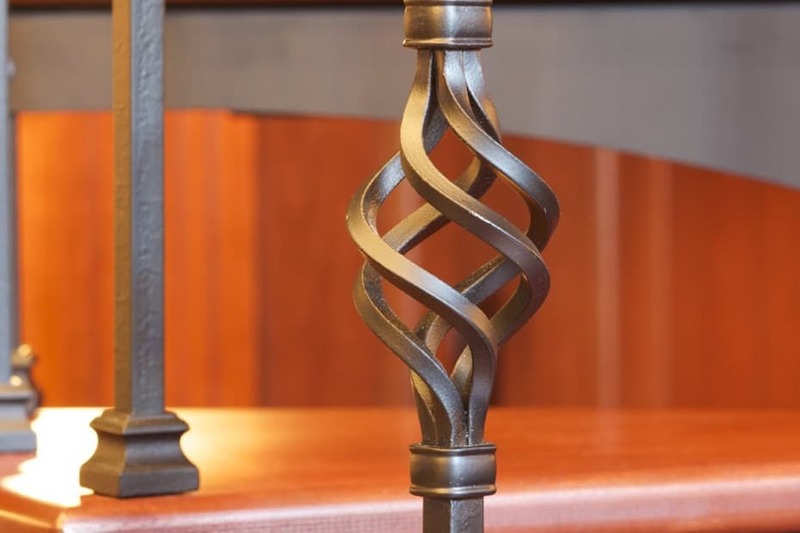 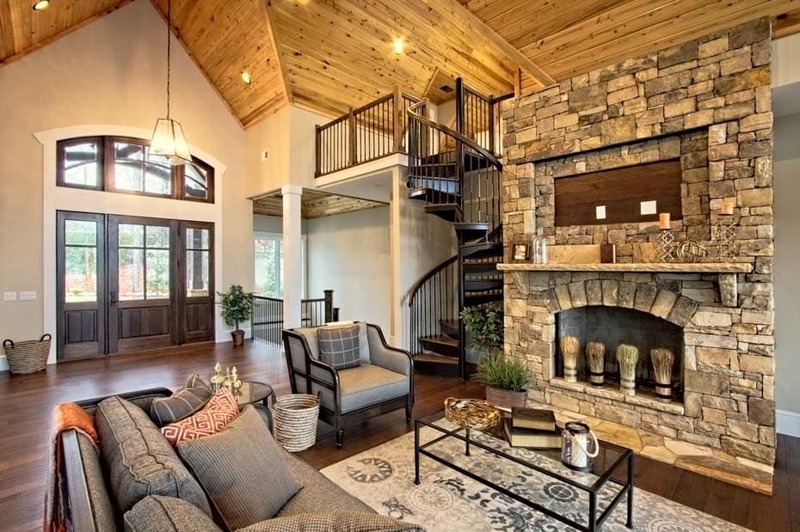 So it doesn’t matter if your purpose is to add classic flair to your home study or library, lend an elegant façade to your store or bed and breakfast, or just to create a showroom worthy piece for your home’s entry way, you’ll be able to create the exact combination of baluster design and wood species you desire.